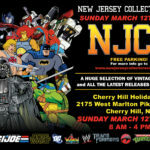 NJCC Door Prize Announcement SDCC 2012 Power Rangers Box Set! 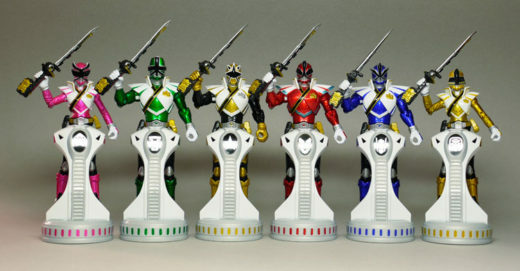 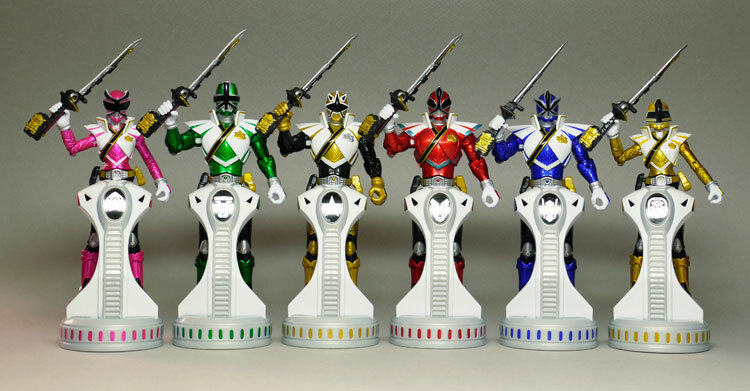 Our last NJCC door prize announcement for the Spring show is the SDCC 2012 Power Rangers Box Set! 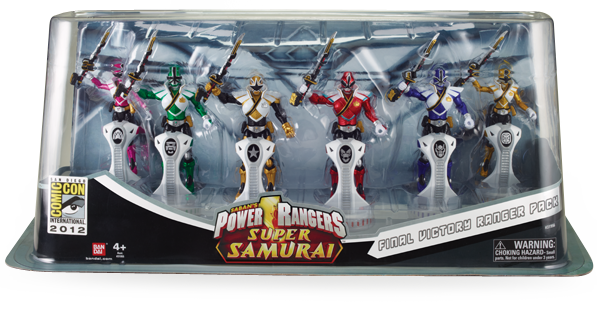 One lucky winner will be walking away with this awesome door prize. 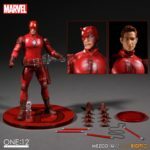 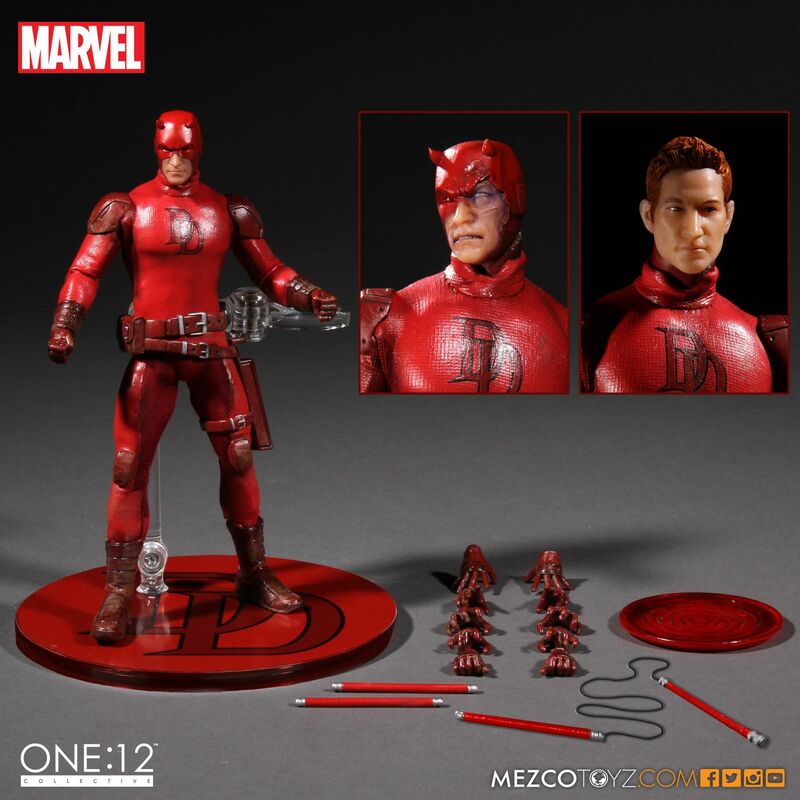 NJCC door prize announcement Daredevil One:12 Collective by Mezco! 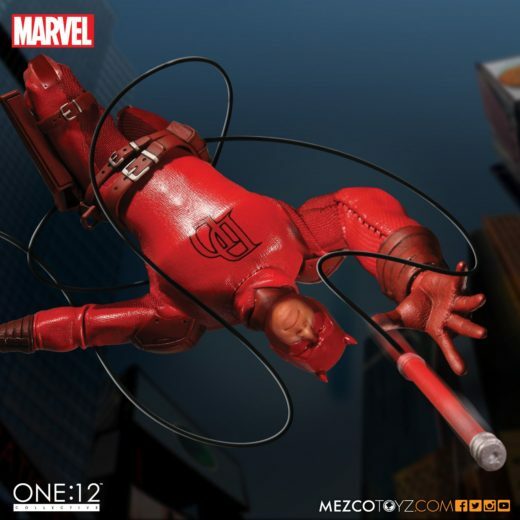 NJCC door prize announcement Daredevil One:12 Collective by Mezco! One lucky winner will be walking away with this awesome door prize. 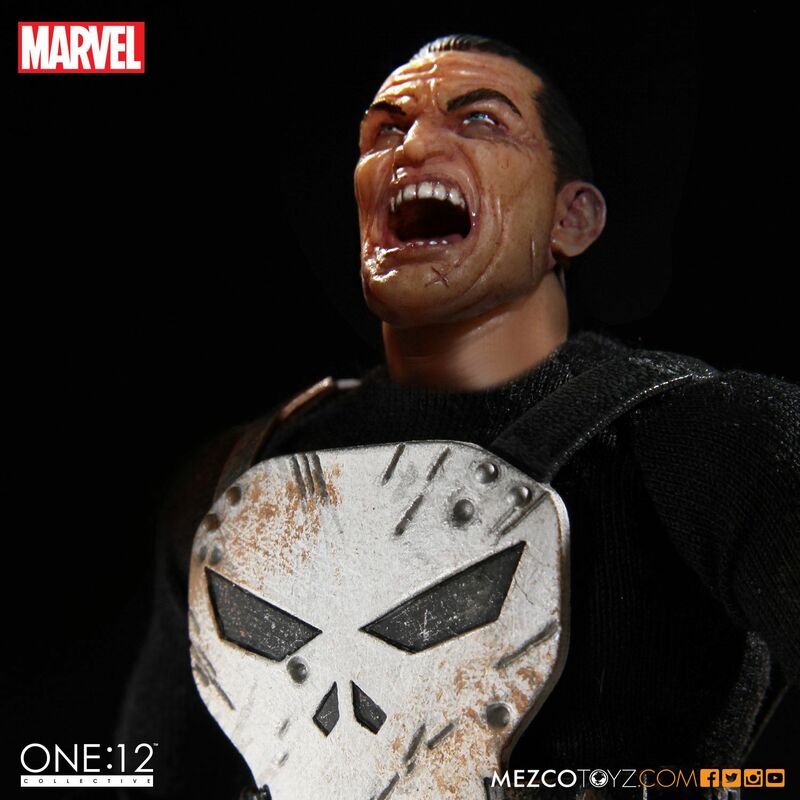 NJCC door prize announcement Punisher One:12 Collective by Mezco! 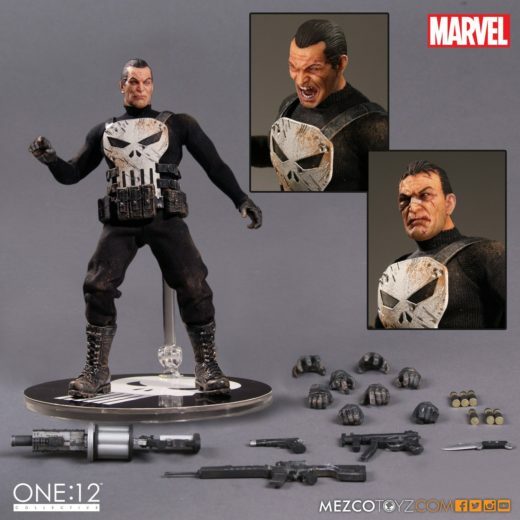 NJCC door prize announcement Punisher One:12 Collective by Mezco! 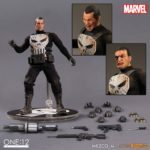 One lucky winner will be walking away with this awesome door prize. 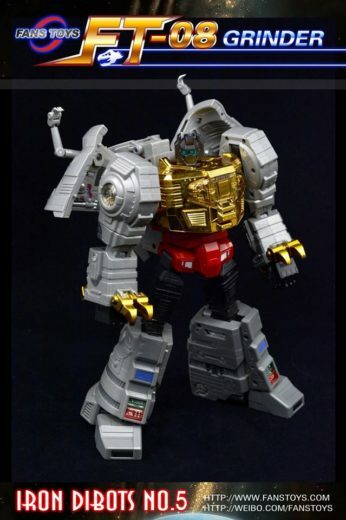 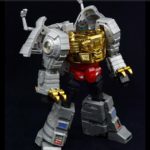 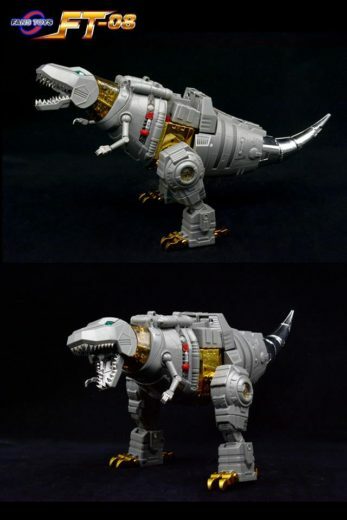 NJCC door prize announcement FANSTOYS FT-08 GRINDER (MASTERPIECE GRIMLOCK)! 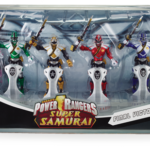 One lucky winner will be walking away with this awesome door prize. NJCC Action Figure Toy Show 2017 Dan Khanna As Guest Artist! 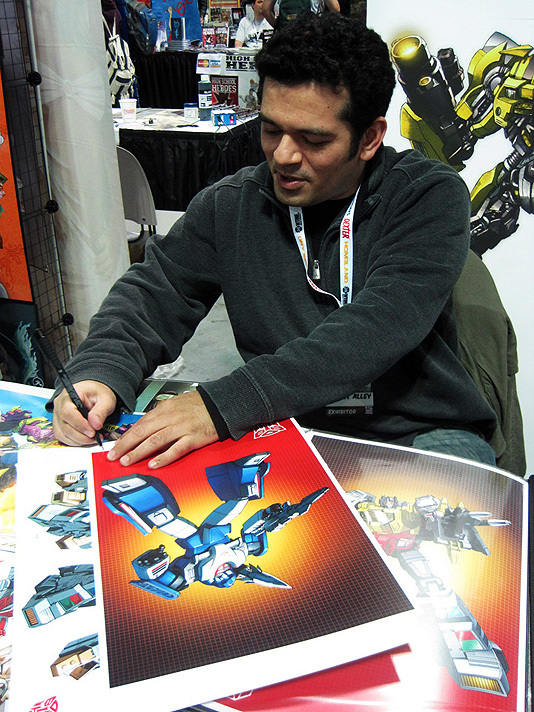 NJCC Spring Show 2017 adds Dan Khanna as guest Transformers artist. Dan’s most recent work includes the Transformers Legends Mobage game and as a penciler on the cards! 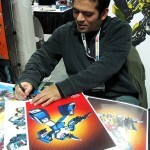 Error: Error validating access token: Session has expired on Wednesday, 13-Mar-19 11:20:02 PDT. 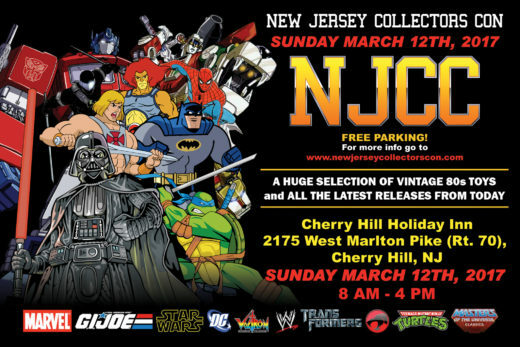 The current time is Sunday, 21-Apr-19 21:45:26 PDT.